Marquis Fountains™ will enhance your buffet like no other. These spectacular displays are lightweight yet durable. No water supply is needed as it recirculates water, and runs on as little as 3 gallons. You can change the lighting with the included RF Controller for incredible cascade of light and water. LED lights are rated for over 50,000 hours, so the lights will last the lifetime of your unit. 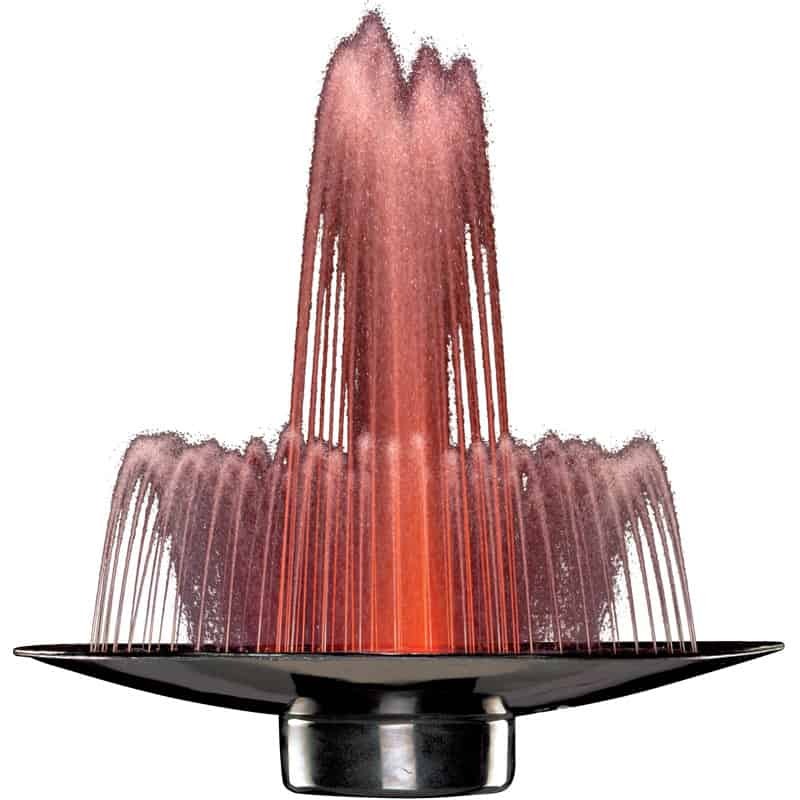 Marquis Fountains™ are economical too. With ice displays and floral arrangements costing thousands of dollars, the cost per use of our water fountain is under one dollar ( spread over 3 years). Can you afford not to have truly extraordinary buffet? Available in Chefstone™ black diamond and sizes of 36” and 72” bowls. 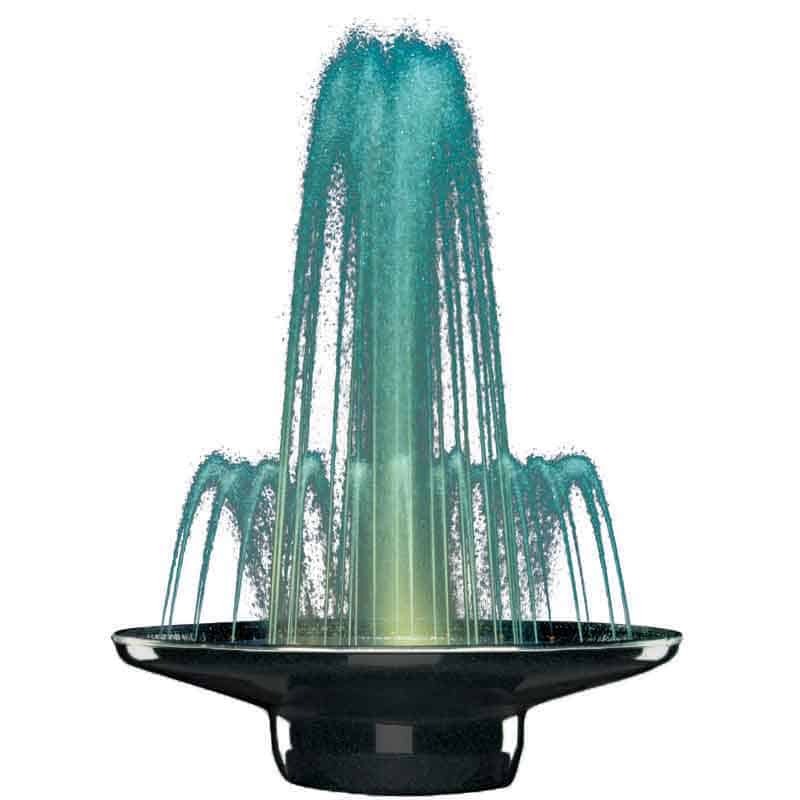 Marquis Fountains are completely portable, one piece, fiber reinforced recirculating pump water displays. Chefstone bowls with recirculating pumps, GFCI protection, all hand-brazed copper rings and precision brass fountain jets. No water supply needed.